A. 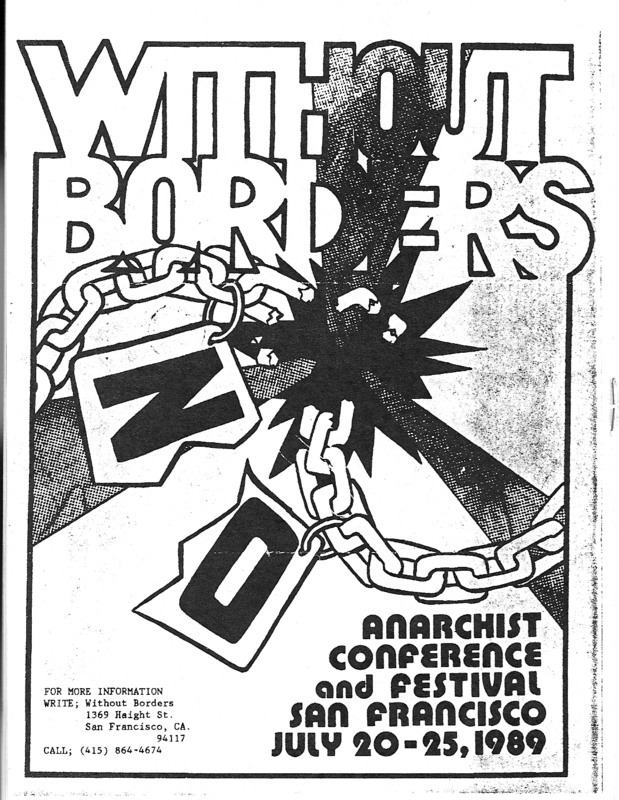 Yes, especially as it was during that [[waiters’]] strike that with other comrades from the trade, young men, we had set up an anarchist group that affiliated itself to the Barcelona Local Federation of Anarchist Groups. That federation bore the name “Bandera Negra” [Black Flag], borrowed from the title of the newspaper it published. In Barcelona there was another federation of groups as well, the “Bandera Roja” [Red Flag]. “Bandera Negra” was, let us say, a classic receptacle for anarchist ideas and was against revolutionary syndicalism. “Bandera Roja” claimed to be close to revolutionary syndicalism but it was, all in all, syndicalism pure and simple, with all that that implies… I imagine we’ll be returning to this theme as our interview proceeds.